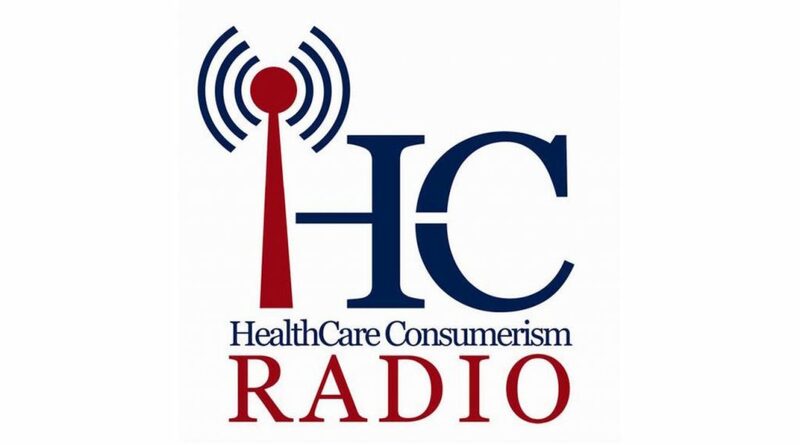 Last week in an interview with HealthCare Consumerism Radio, our CEO Rick Bates talked with hosts Doug Field and Ron Bachman about the sometimes confusing and complex state of healthcare in America. Rick talked about his reasons for starting SingleCare, and how he thinks technology can help make a real difference for getting Americans the care they need (at prices that makes sense! ).